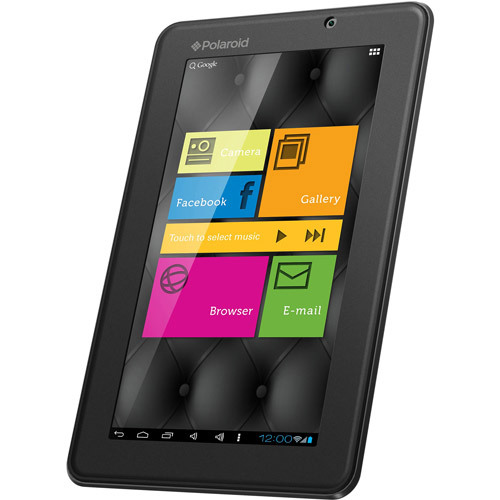 This Polaroid 7-inch Internet tablet makes life simple. Its touch screen is easy to use. 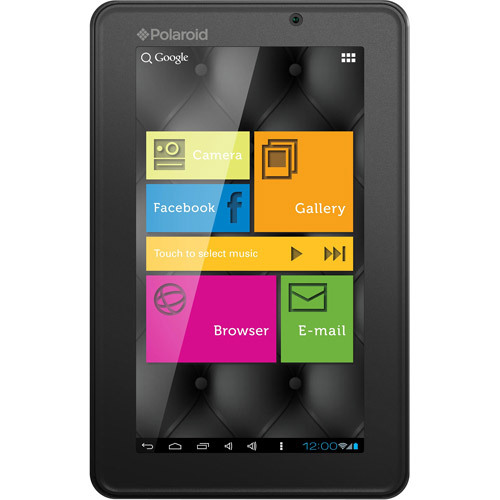 Plus, its Wi-Fi wireless compatibility lets you connect to the Internet wherever you are. Built-in speaker Internal Memory: 4GB External Memory: Micro SD Rechargeable Li-ion battery Polymer.